These are delicate, elegant cookies, perfect for special celebrations. Place the almonds and 1/2 cup of the flour into a food processor fitted with the steel blade. Grind the nuts to a fine meal, using off and on pulses. Add the rest of the flour and pulse to mix. In a separate bowl, cream the butter. Cream in the powdered sugar and the almond extract. Now, work in the flour-nut mixture. Knead the dough on a very lightly floured surface until it is nice and smooth. Proceed as directed on the “Shortbread Hints” web page. It would be helpful to give a suggested temperature to bake the shortbread, and an estimate of the time it takes to bake. There’s no mention of the baking temperature on this page or on the “Shortbread Hints” page. I assume the “Shortbread Hints” page is the same as the “Helpful Hints for Perfect Shortbread” page? I believe the individual recipes mention baking temperatures and approximate baking times. I don’t list that information in the “Helpful Hints” section because both may vary. Generally, you bake between 325 and 350 degrees, and the time is USUALLY around 35 minutes. My oven is odd, and even though I have a thermometer in it, being as large as it is, it seems to take considerably longer. I just make sure the shortbread is toasty brown and doesn’t look opaque in the center. I think Andrew Gatt is referring to the Almond Shortbread recipe above. It does not have baking temperature or time as your other recipes do. It just says refer to the Hints page which doesn’t have it either. 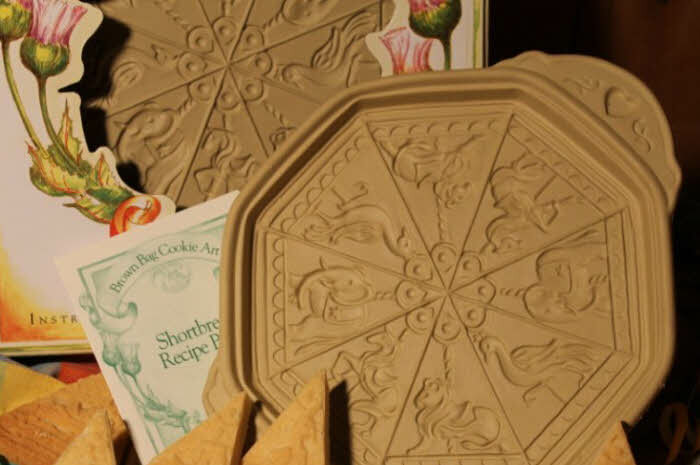 I have had some of your cookie molds for years. I purchased them because I fell in love with them, but never used them. Well, that has all changed now. I’ve turned into a baking fiend! And have the extra weight to prove it.. LOL. I have added several pans and molds to my inventory. I am looking for a copy of the 1990 “The Gourmet Shortbread Book: Brown Bag Cookie Art” as I understand it has several interesting recipes especially for a spicy one. It is not on eBay and the 2 copies available on Amazon are for $54 and $88. Out of my range for a 30 page booklet. I hope you would consider adding this booklet to your website as you did for the cookie molds, the idea book, etc. Thank you for your consideration. I know I cannot be the only one wishing for access to this booklet. You know, you can proof read something a million times and still miss things. The baking times/temps for the Almond Shortbread is the same as for the Classic SB. I had no idea that the Gourmet Shortbread Book was going for so much money! I am both flattered and amused, since selling wholesale, I never got more than $2.50 a copy. And putting the whole thing on the website is a great idea. I won’t promise a time-table for when this will get done, but it is definitely on the list. My Web Meister is in the middle of selling a house and moving, I hesitate to ask for anything time consuming until some dust settles. Cream the butter until it is light. Cream in the brown sugar In a separate bowl, mix all of the dry ingredients together. Stir the flour mixture into the butter mixture. Knead the dough until it is smooth. Press the dough into your shortbread pan, and prick the entire surface with a fork. If you would feel more confident spraying your pan lightly with a vegetable oil spray, you can do that. I usually don’t bother, since the dough has so much butter in it anyway. Bake at 325-350 degrees on the bottom rack of your oven until the top of the shortbread is a light toasty brown. Remove pan to a rack to cool for 10 minutes. Invert the pan over a plastic or wooden cutting board, and drop it face down from a height of about 3″. If the shortbread doesn’t fall right out, repeat the dropping process. 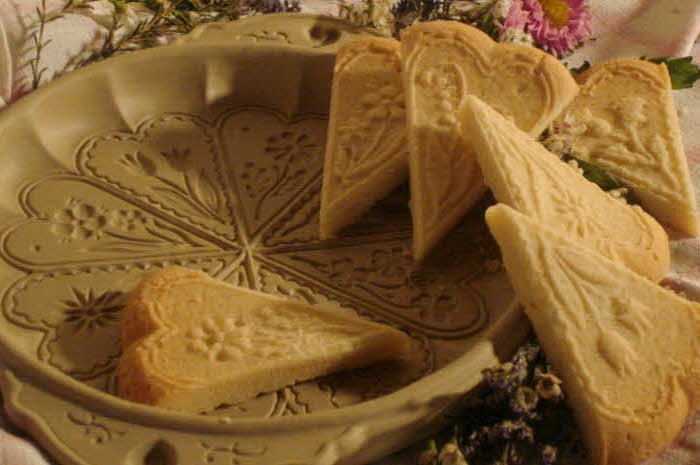 Cut the shortbread into serving pieces while still warm. Be sure to wait until you shortbread pan is cool before you scrub it clean in a dishpan of soapy water or wash it in a dish washer. Hot water and a brush is all I ever use, and I dry them before storing them. I’ve used my pans for years and they never stick. I can only speak for my own shortbread pans, since I have never used either Nordic Ware’s aluminum pan nor Sassafras’ ceramic one. Though Sassafras uses a clay body similar in color to out copyrighted stoneware body, I have no idea how it would perform. Seasoning might be a good idea. The Brown Bag clay body is a high-fired, vitrified stoneware that absorbs neither water nor oil. 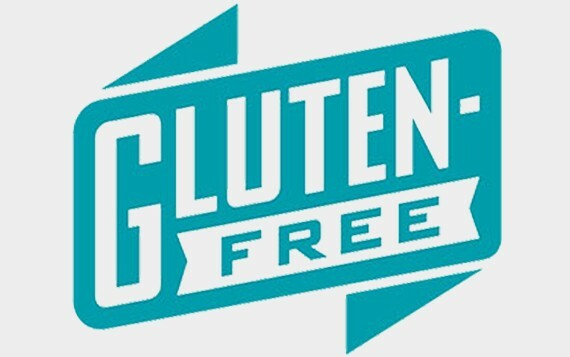 This means that it needs no “seasoning” prior to use, since it would accept none anyway. and you can wash BB pans in a sink full of hot soapy water or in a dishwasher. Bottom line… “season” your pan if it works for you. I don’t, and like you, I have never had any problems with getting the shortbread to release. I have baked thousands of pans of shortbread, and have used every single one of the BB designs. Thank you ever so much. I am happy to wait until your webmaster has the time to put the 1990 “The Gourmet Shortbread Book: Brown Bag Cookie Art” onto your website. You might want to consider any other booklets, too. And thanks for the recipe. It’s yummy. Thinking of you again, as I do every year at Christmas. I have been baking in your shortbread pans forever. But of course, my main memories are of our shared Christmas Eves at Aunt Katch’s when we were kids. Thanks for the pans and the recipes. They have given me lots of pleasure over the years. It seems to me I’ve let you know this before, but I am reminded anew every Christmas of how much a part of our Christmases you are. It’s always good to hear from you. I love the fact that through cookies, we continue to be connected. It’s a funny world. 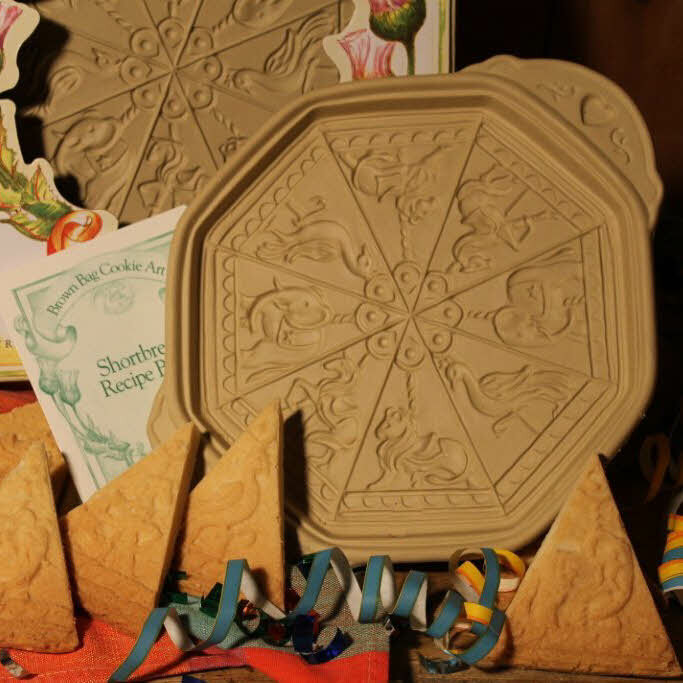 I am interested in a shortbread pan that features different herbal patterns. Do you know if such a pan exists and where I might find one? I have never made a pan with different herbs in the design, and I don’t know of anyone else who has done so. Sounds pretty, though. I have almond flour on hand and I would like to use it instead of grinding the 1/4 cup of almonds myself. Can you please tell approximately how much almond flour I would need for this recipe. Comparing this recipe to your other shortbread recipes, I am guessing it will be 2 Tablespoons. Is that correct? That sounds about right to me. You can experiment a bit to see what suits you best, but the recipe should work with either 2 Tablespoons or even as much as 3. Shortbread is a pretty forgiving dough.